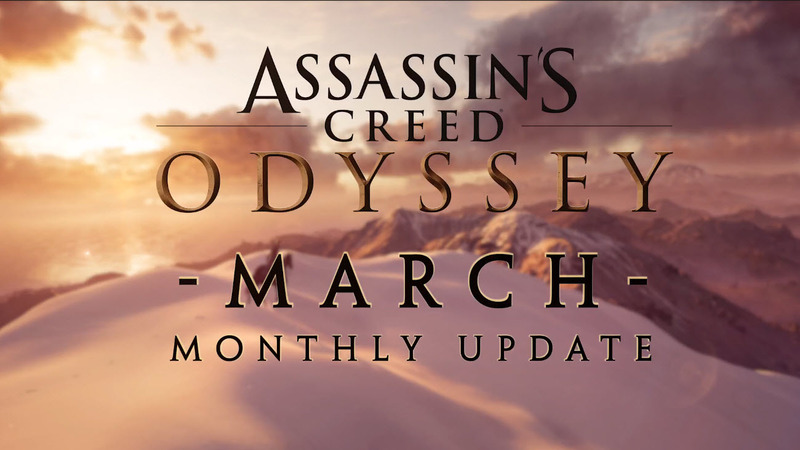 Ubisoft has shared some updates that will be happening across Assassin’s Creed in March, including Assassin’s Creed Odyssey, Assassin’s Creed III, and Assassin’s Creed Symphony. The third episode of the first DLC: Legacy of the First Blade has been released on March 5th. Continuing the story arc from the previous episode, in the third and final instalment players will come face to face with the mysterious foe that has been playing the puppet master and, will battle for the legacy fought. To access the third episode, players must have complete the first two episodes, finish the Naxos questline in Chapter 7 of the main story and reached character level 28 or above. The seventh episode of the free content The Lost Tales of Greece named ‘A Friend Worth Dying For’ will be available on March 26th. In this episode, players will have to help Barnabas discover what his delirious hallucination of a loved one means. To start A Friend Worth Dying players need to make sure they have reached Chapter 5 of the main story, and have to visit the island of Skyros. 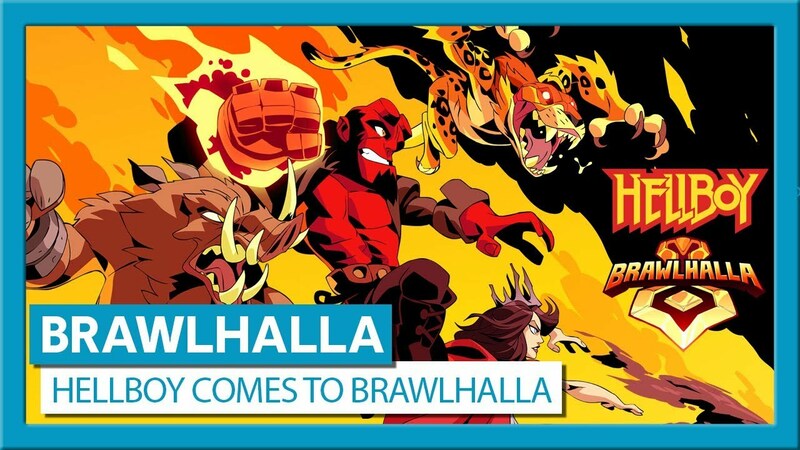 The first quest is called ‘Odyssey into the Past’. The Abstergo Pack contains a new gear set, a mount and a bow. It also contains a new ship design, figurehead and a crew theme and will be available on March 19th. In addition, Captain Octopus will be available as a Legendary Lieutenant skin. Assassin’s Creed III Remastered and Assassin’s Creed Liberation Remastered will release on March 29th on PC, Xbox One and PlayStation 4. They are included in the Assassin’s Creed Odyssey Season Pass and available as a standalone. Higher-resolution textures and support for 4k and HDR will be implemented to match the quality of the current Assassin’s Creed games. More visually accurate image using real world light and material properties will be displayed thanks to increased model improvements and Physically-Based Rendering (PBR). Gameplay improvements will be included such as a new game UI, a new in-game economic system, new stealth features and also new Legacy Outfits. 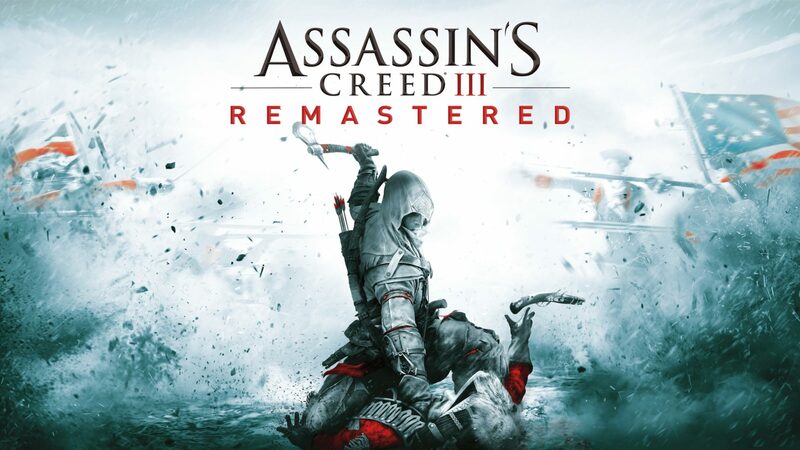 Assassin’s Creed III Remastered and Assassin’s Creed Liberation Remastered will also release on Nintendo Switch on May 21st. For the first time, a live orchestra will play some of the soundtracks while a giant screen will display classic moments from the Assassin’s Creed franchise. For more information on the show locations and tickets, visit assassinscreedsymphony.com. The fourth round of the Photo Mode Contest will take place from March 14th to March 21st with a new theme: Ancient Greece’s Myths and Legends. Players can try to win a Spartan Collector’s Edition of Assassin’s Creed Odyssey.